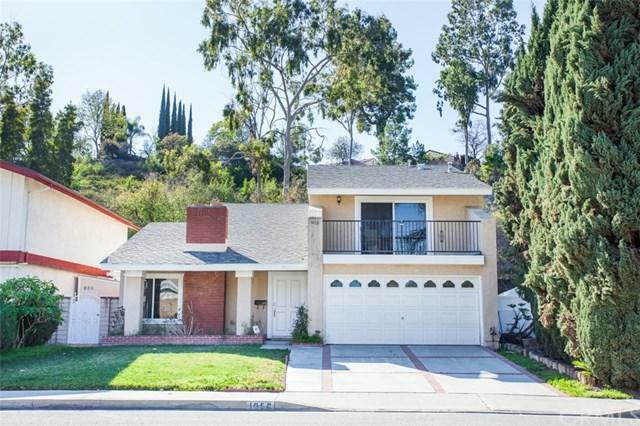 Welcome to this Beautiful Home locate in the most prestige West Covina Area. The house has been recently remodeled with beauty and function in mind that give you large formal Living, family and Dining area, a living room with fireplace to bring your family closer or entertain your guests, with 5 Bedroom 3 Full Bath included huge bedroom & full bath located at 1st floor, This home is located near to all schools, shops, restaurant, major freeway, and parks. we invite you to come and see for yourself. Sold by Pui Ching Tsui of Lemark Realty.